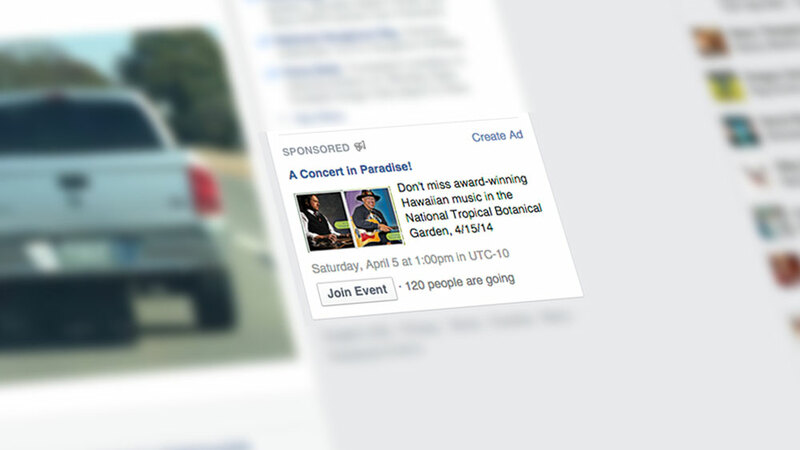 PROJECT: Hawaiian Legends concert promotion social media campaign. 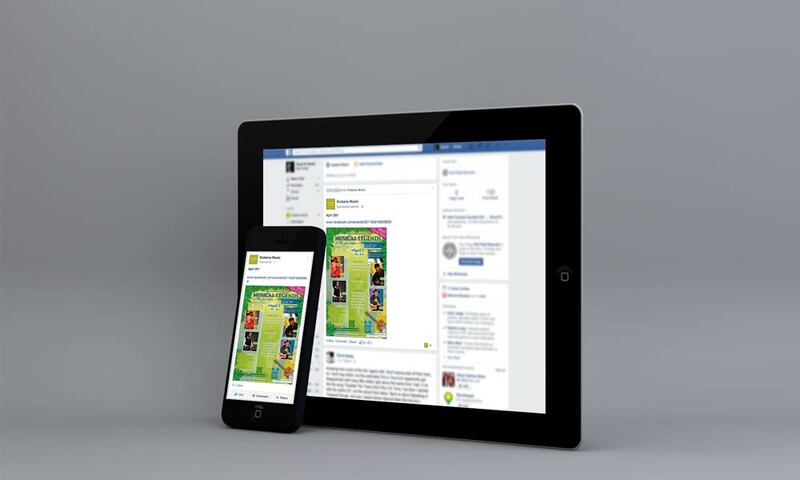 NOTES: Coordinated awareness and advertising campaign across multiple social media platforms. This entry was posted in Content Marketing, Portfolio. Bookmark the permalink.